Googled again and found this site which really helped. 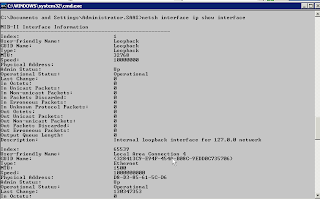 And I was able to get the Intel 10/100 VE Network Interface (82652 EZ) functioning as it should under solaris. The driver is included with Solaris 10 for x86 but you need to do the above to get the driver working with this board. and everything works OK after wards.